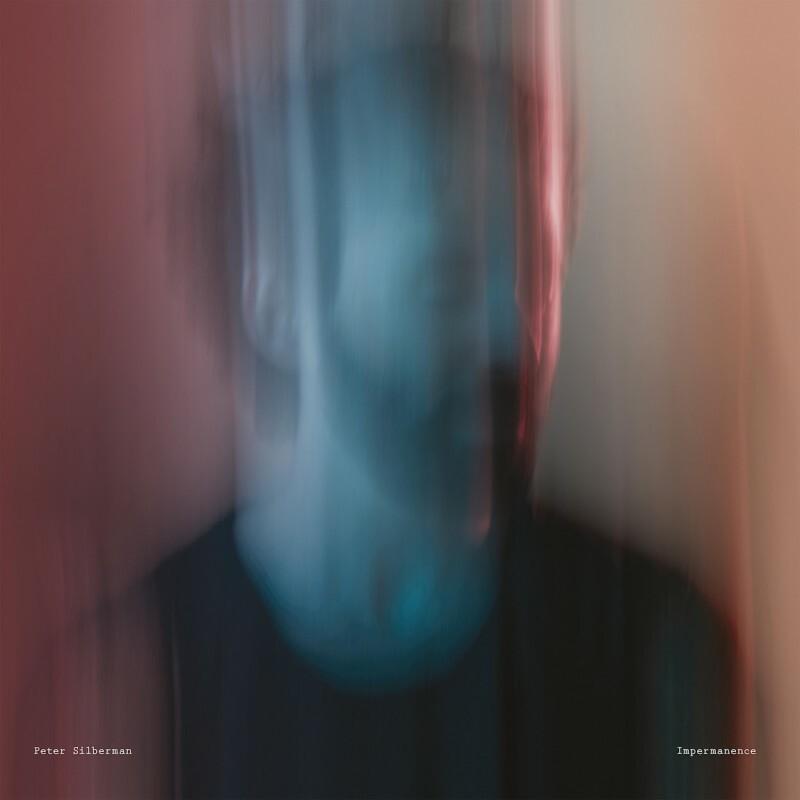 We've had the privilege of working with The Antlers since Burst Apart in 2011, and releasing a solo album from Peter Silberman feels a natural continuation of the emotional odyssey he began with albums like Hospice, Burst Apart and Familiars. To give you an idea of what to expect from the album, the first song Karuna is available to stream in our New Releases playlist and features the devastatingly beautiful lyrics "I’m disassembling piece by piece… deteriorating, decayed, decreased…". To give some context, Peter Silberman wrote the following to try to convey how a temporary total loss of hearing in one ear affected his relationship with music and the world. "Much of what distinguishes 'Impermanence' from its forebears can be attributed to an unexpected injury, which forced me to consider the finite. A few years ago, I developed a hearing impairment that resulted in a temporary total hearing loss in one ear and an excruciating sensitivity to everyday sounds, including my own voice. In order to find rest and quiet, I left my Brooklyn apartment for a secluded setting in upstate New York. As writing neared completion, I linked up with my friend and collaborator, Nicholas Principe, to record at his People Teeth studio in Saugerties, NY. Together, we carved out a sacred sonic space, elongating the distance between notes, between chords, utilising minimal arrangements to allow breathing room. With the help of mix engineer Andrew Dunn, we repeatedly ran tracks through aged tape until the songs themselves decayed. 'Impermanence' illustrates our uncertain world, where everything and everyone is a temporary participant. It provides no remedy for the unpredictable, but instead offers another way to think about changing circumstances. I hope it can provide some comfort to those of us grappling with transition, which is, undoubtedly, all of us." Earlier in the year we had a chance to see Peter Silberman perform some of these songs live in New York, and it was truly beautiful to see one man perform something so personal and intimate, and at times hilarious for his between-song gags. He'll be in London next week to perform two shows which are sure to be just as good, tickets for those are available below. Impermanence will be available on CD and LP from 24 February and can be pre-ordered via our shop where you'll also be able to get your hands on a bonus CD that includes the previously released Transcendless Summer and Slips Away - exclusive to us and independent record stores.